The metro cities in India are undergoing massive construction boom, with hundreds of high-rises and more than 100 super tall skyscrapers under construction. Mumbai has more than 4000 high-rise buildings and has the 6th highest number of skyscrapers in the world. Tall buildings and monumental landmarks determine how urbanized a country is. Here are 10 of the tallest buildings in India that serve as landmark to the respective cities. Rising majestically above the city and the Arabian Sea, Omkar 1973 is set to have three high rise towers after its completion. For now Tower A & B are complete and stand tall at 76-storey and 75-storey, respectively. There are 400-plus sky bungalows, ranging from 2,500 sq. ft. to 18,200 sq. ft. area in this project. It has been constructed over a height of over 450 meters. 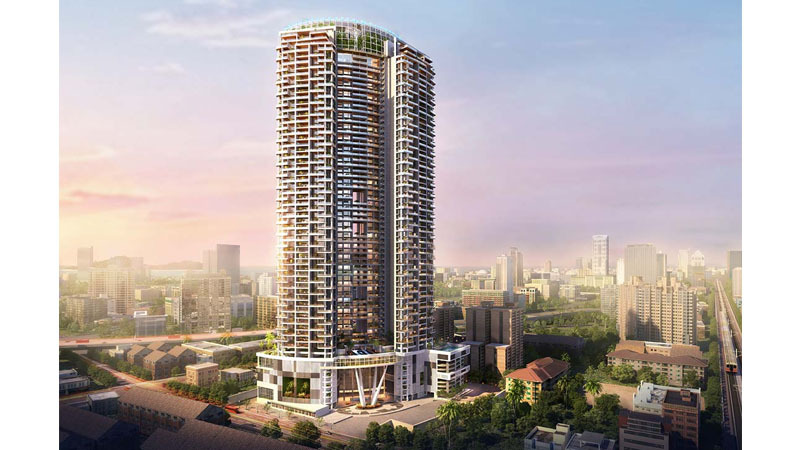 A sky scrapper with 88 floors is located in Lower Parel of Mumbai; its height is 320 m. The luxury building was designed keeping sustainability and responsible consumption in mind from the onset of the project. The development team has successfully achieved a LEEDS platinum rating – it is one the first residential buildings in the world to do so. The building has 120 apartments with amenities like a cinema house, spa, cricket pitch, badminton court, football pitch and three swimming pools. The 42 is a residential skyscraper and the tallest building in Kolkata. The 42 with a height of 268 metres (879 ft), comprises of 56 residential apartments and one duplex at the top of two floors. 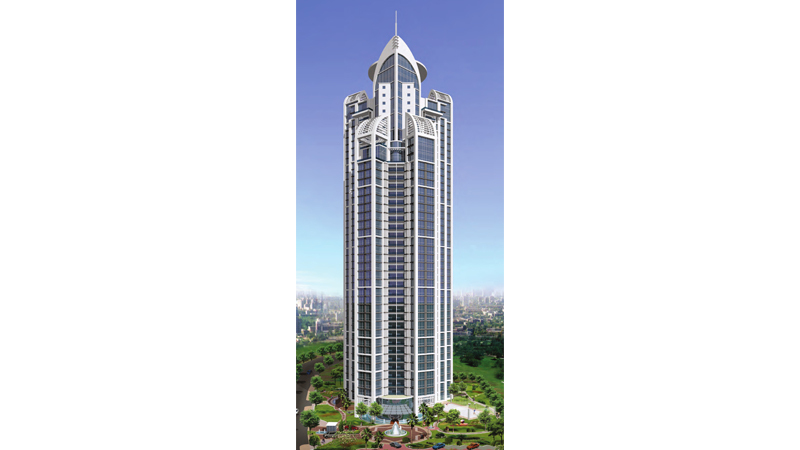 The 63 storeyed building offers ultra-premium luxury apartment and 360-degree panoramic view of the city. 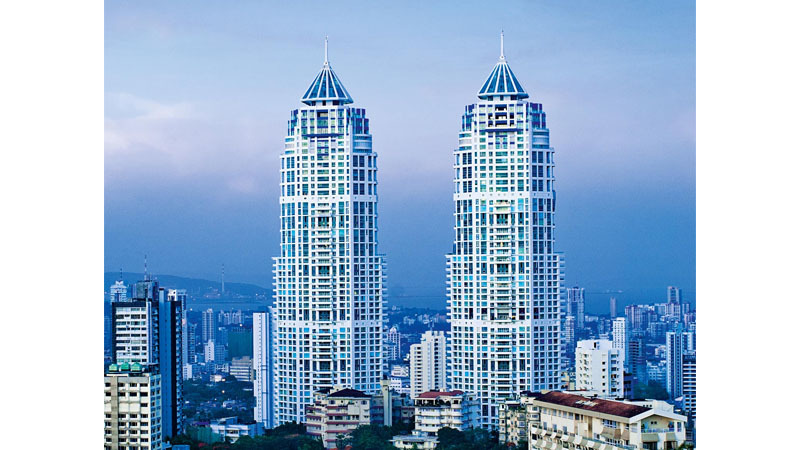 With a height of 254 meters, the Imperial Towers are twin residential skyscrapers located in Tardeo, Mumbai. The building has a landscaped podium on the ninth floor which offers green space amenity for the residents. The 60 floored Imperial offers an excellent lifestyle and luxury apartments to live. It offers exclusive 4BHK apartments and limited edition 6BHK penthouses. The Ahuja Towers were crowned among World’s Top 50 High Rises, built in 2015. 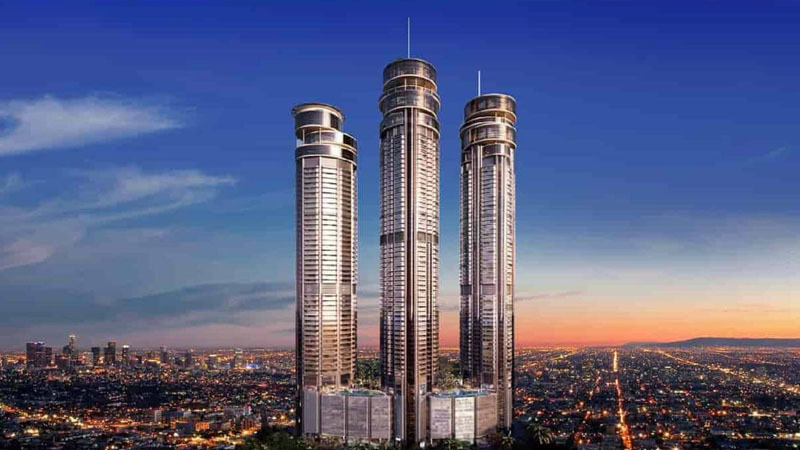 The 53 storeyed homes with a height of 250 meters come equipped with home automation. 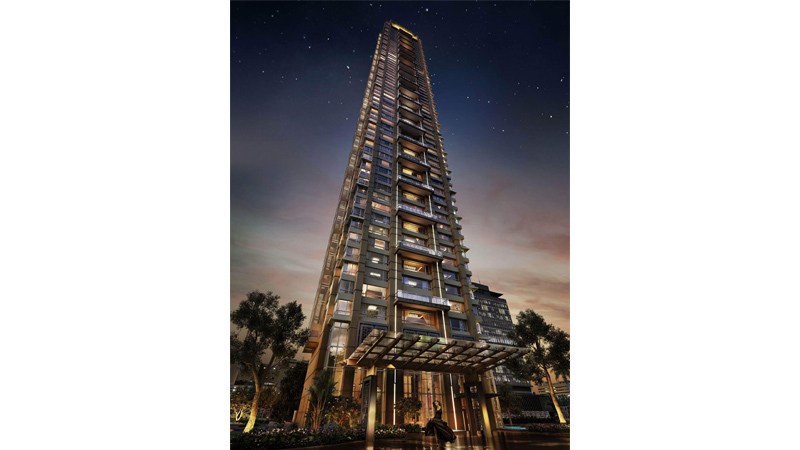 One Avighna Park is located in the heart of Lower Parel, Mumbai with 60 floors. The twin towers stand at the height of 246 meters. It has won 7 international awards apart from 32 other national awards. The project was pre-certified as a platinum rated green building by IGBC. It has received a 7 Star Rating by CARE in the Real Estate Category – 2014 and has also acquired an Environmental Clearance – 2014. These 3 BHK luxury apartments are located off Old Mahabalipuram Road, Egattur. 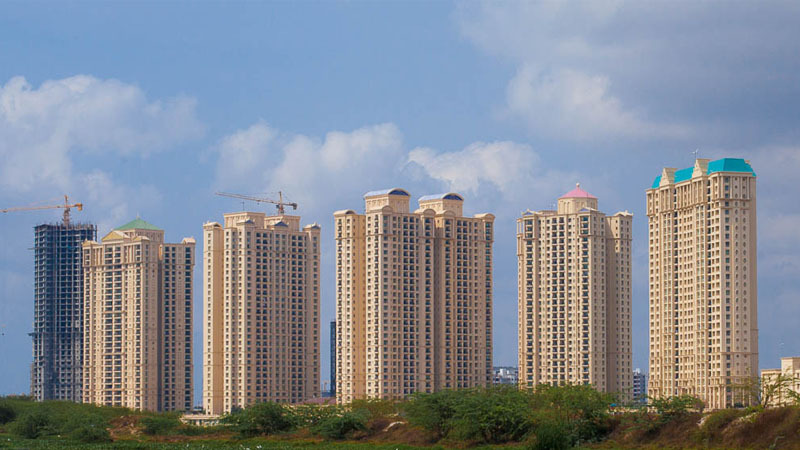 Bayview is a 40 storeyed tower and with a height of 204 meters, it is known as the tallest building of South India. The homes overlook the Bay of Bengal and the backwaters. 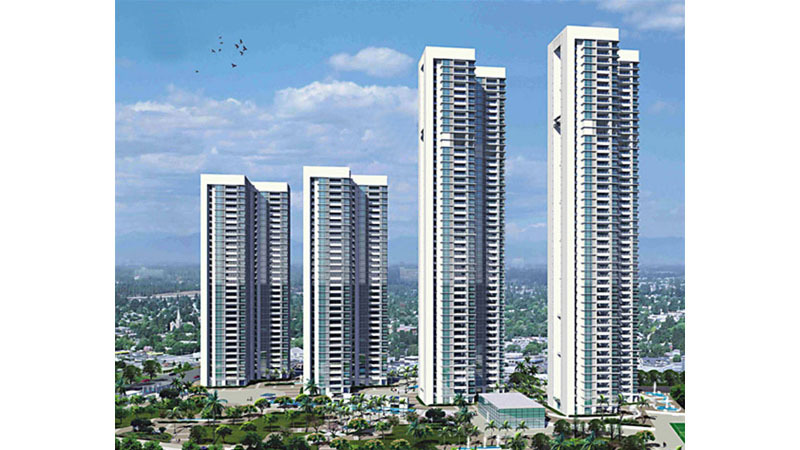 Ireo Victory Valley is a new residential destination embellishing the address of Sector 67, Gurgaon. It is a 51 floors residential complex with the height of 178 meters and spread on an area of 25 acres and has more than 750 apartments. This residential township exudes great architectural designing and an indulging modern lifestyle. 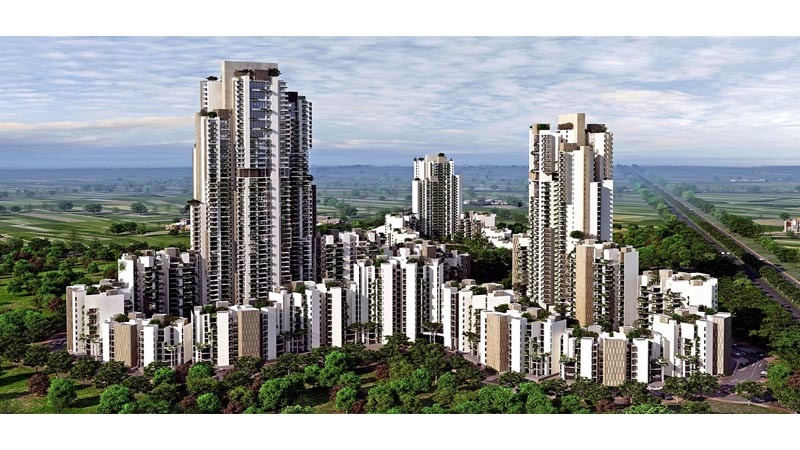 Mantri Pinnacle rises in the skyline of Bengaluru with 46 floors and offers 3, 4, & 5 BHK homes. 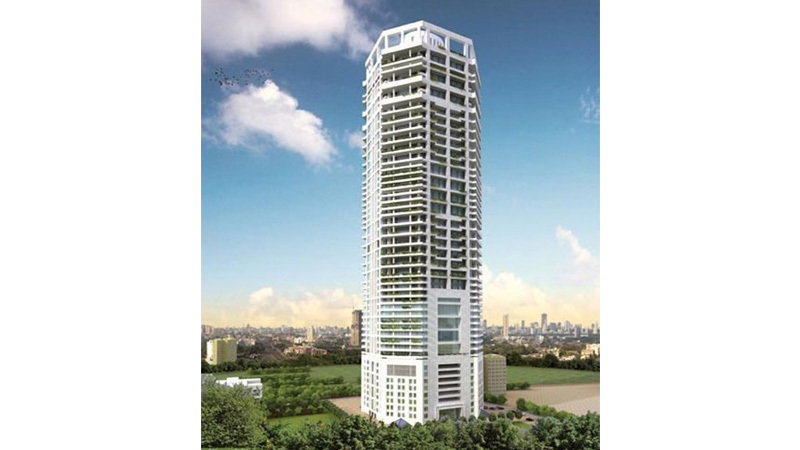 Located at Banerghatta Road, Bengaluru, Mantri Pinnacle has 133 residences and a breath taking view of the city. Crowning the tower and commanding the most impressive views are a Sky Lounge on the 41st floor and an observatory on the 42nd. Residents can also avail a helipad on the 46th floor. Height is 153 metres. 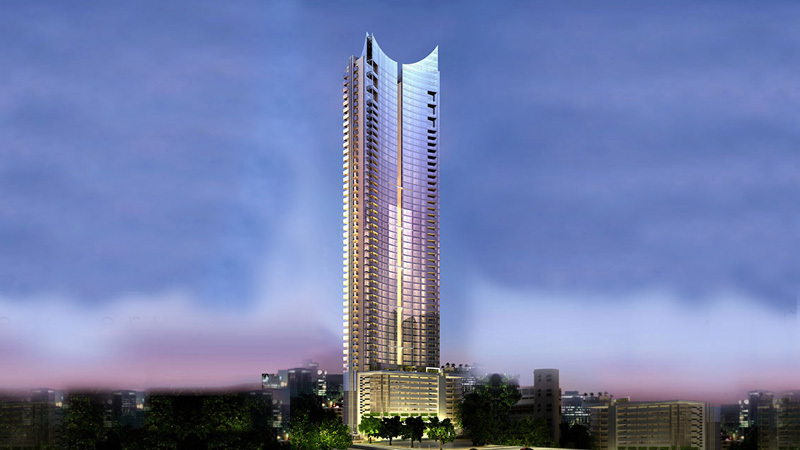 Located in Kukatpally, Lodha Bellezza is the tallest building in Hyderabad with a height of 125 meters. The skyscraper with 40 floors offers luxury apartments along with yoga and meditation platform, techno-luxury spa, helipad and other required facilities.